Skip to main content Third Thursday Parent Involvement Events Every Third Thursday.... Check Your Parent Involvement Calendar!........ Pinevale Elementary School's 2018 Teacher of the Year is Mr. Timothy Williams......Pinevale Elementary is a Title I School. We are a PBIS school!..........Risk-Free.....Organized......Accountable......Respectful.......That's the TIGER WAY! 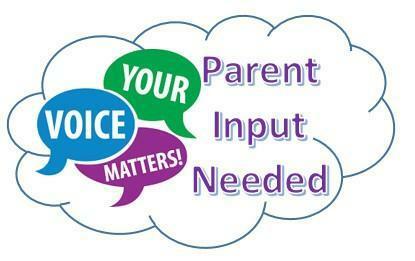 Parents your input is very important to us, so please take a few minutes to complete the survey. Title I is a federally funded program that serves millions of children in elementary and secondary schools each year. All of Valdosta City Schools' are Title I. The Georgia Parent Survey has 24 questions and is modeled after the student survey. Ms. Jasmine Slappey, first grade teacher, is Pinevale's 2019-2020 Teacher of the Year! Congratulations Ms. Slappey!